R&M can offer weld procedure and welder performance qualifications through our in-house welding engineering department lead by our (IIW/EWF) International & European Welding Engineer. CE Marking of structural steel and aluminium for construction use became mandatory from 1st July 2014 as a requirement of the construction products regulations. It is a requirement of the construction products regulations for manufacturers of steel and aluminium construction products to be assessed and manufacture products in accordance with harmonised standard EN 1090. 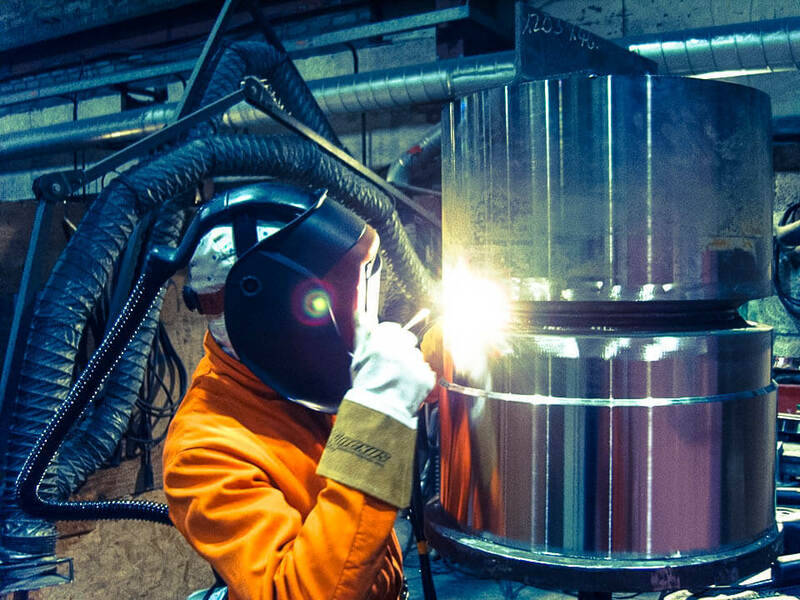 For compliance with EN 1090 it is mandatory for manufacturers to hold qualified weld procedures and welder performance qualifications in accordance with EN ISO standards.